A draft law covering thematic and special interest tourism, the upgrade of tourism training and the strengthening of entrepreneurship in tourism has been tabled in Greek parliament. 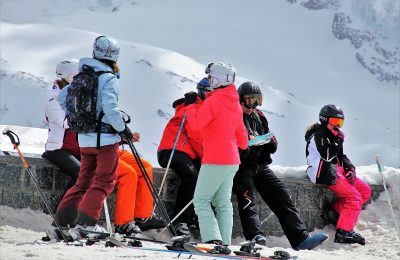 Greek hoteliers have reiterated their proposal for the establishment of an annual winter school holiday, dubbed “White Week”. 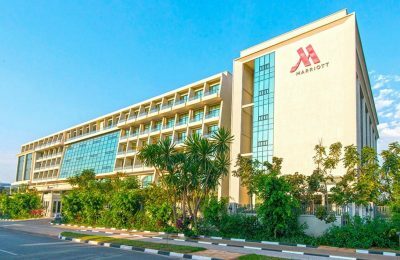 Marriott International revealed a data security incident involving the Starwood guest reservation database, which contains information on some 500 million guests. 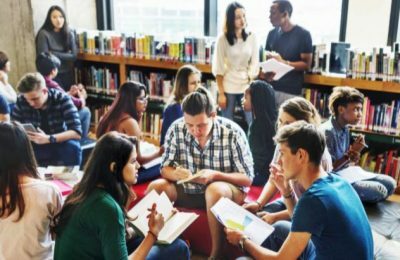 Greece ranks high as an education destination for US students, with 4,351 visiting the country in the 2016-17 academic year, which is a 21.1 percent increase. 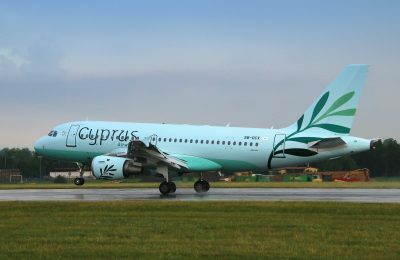 Cyprus Airways has signed an interline agreement with Qatar Airways, aiming to provide its passengers with additional flights to more destinations. 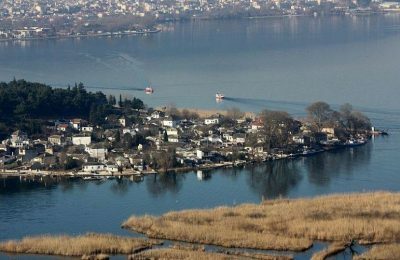 Tourism professionals from Epirus, recently visited The Netherlands as part of a promotional campaign to reach out to the Dutch market and boost tourism in 2019. 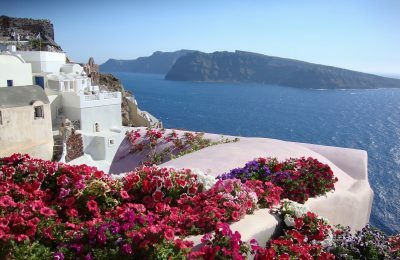 The Region of South Aegean is aiming to attract more Polish holidaymakers to Greece during the 2019 tourism season. 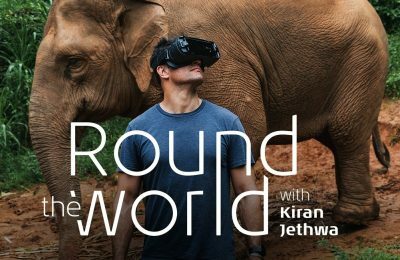 KLM has launched a new virtual reality service through its online travel magazine iFly, allowing viewers to "take a trip", right from the comfort of their home. 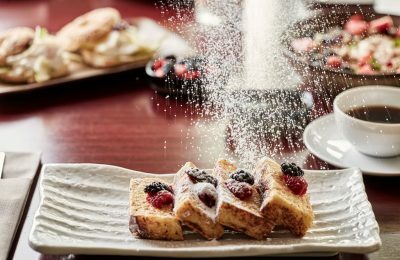 The Hilton Athens hotel is inviting residents and visitors of the Greek capital to have brunch at its Aethrion coffee & lounge bar.